bSix12 – Do what makes you happy! 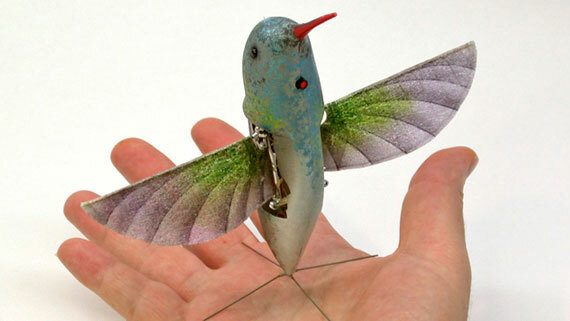 » Robotic Spies: Hummingbirds, Dragonflies & Co. Although this is science fiction, the US military and others are working on robotic spy bots that already drop the fiction part of the equation. 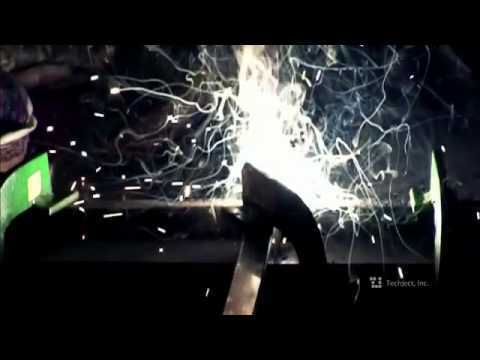 This is amazing from a technology point of view and a bit scary at the same time. The following is a summary of spy bots that already exist today. 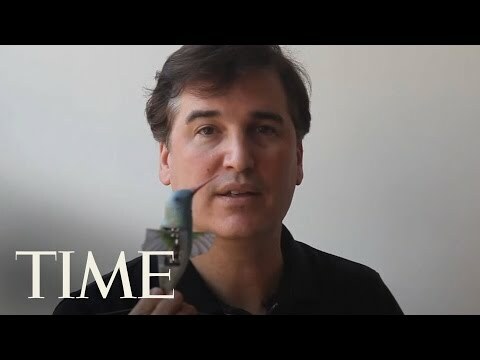 Pentagon researchers are building a robotic hummingbird (spy-drone with camera) for potential use as a flying spy that is capable of maneuvering through windows and inside buildings. So the next time you see a hummingbird look twice you might be watched by the military! Watch the video about the making of here. 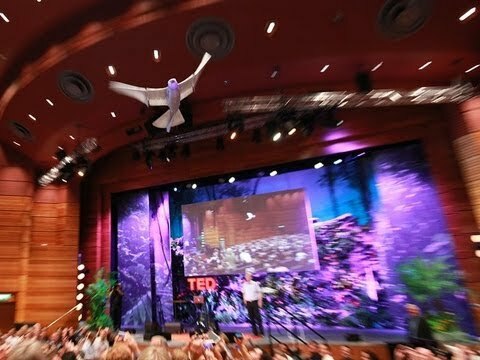 Researchers at Georgia Tech have created a robotic dragonfly that that flies like a bird and hovers like an insect. 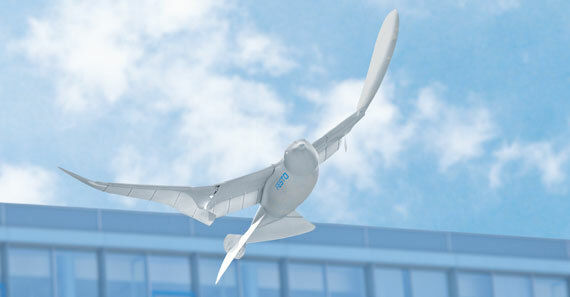 It is designed for aerial photography, advanced gaming, R&D and security. With the help of a $1,000,000 grant from the Air Force, the team has built multiple prototypes of the consumer device and is now working on an Indiegogo project to sell the basic dragonfly for $99 and an upgraded version for $179. The ultimate version will cost $399 although they expect it to cost $1,500 retail. The TechJect Dragonfly can be used for any task requiring live and mobile video feed; such as photography, home/workplace security, swarm robotics, advanced gaming and spying! 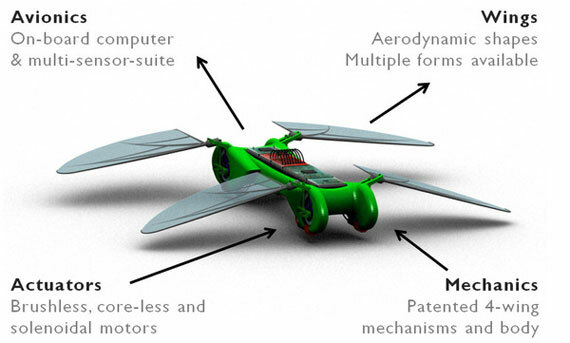 And from the same company comes AirPenguin, a flying robot based on a penguin. 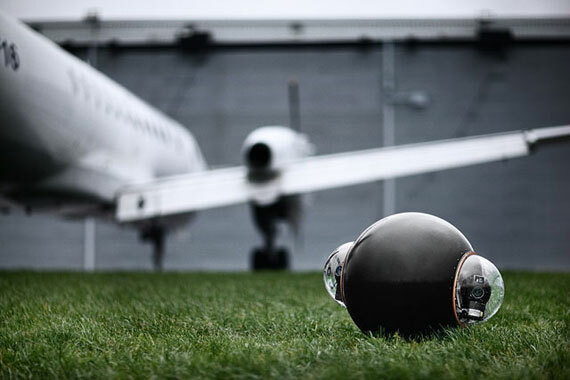 GroundBot by Swedish robotics firm Rotundus is an all-terrain, amphibious surveillance robot in the shape of a bug-eyed sphere. Roughly the size of a car tire, the robot moves silently at up to six mph. 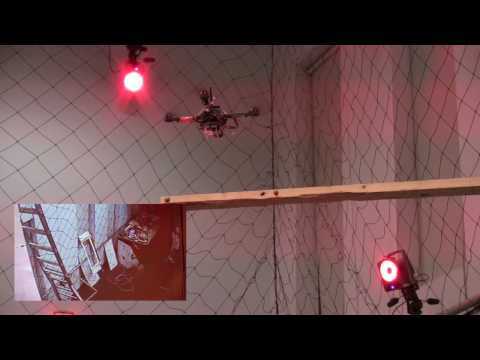 GroundBot houses two cameras which provide a stereoscopic view to its remote operator. 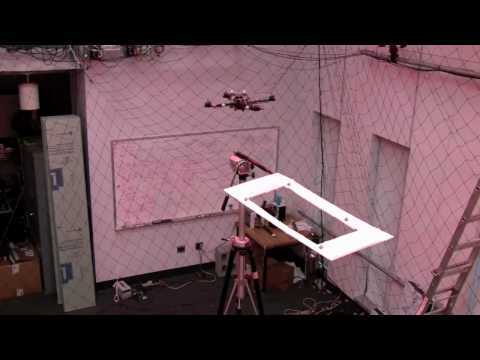 The latest experiment from this team is a swarm of nano quadrotors. See them here.